From the beginning you know the end. This week, we’ve got a nice list of news for you to go through, and an even bigger list of content on sale. It’s finally time for the epic battle. One on one. Two enter, one leaves the winner. Only one will win all the bacon *No bacon available as a prize. Actually, no prizes. * On the heels of the Halo 4 Global Championship is the epic grudge match between…. Pokenut and SlashingArbiter! Who will emerge victorious? A new summer means a new SIP contest, and this one will be a blast in typical SIP fashion! Throw out your tryhard attitude and let a little bit of luck and a whole lot of fun get you some awesome prizes! The way this contest will work is that 1 day per week for 5 weeks we will all get together and play some of the more “unique” gametypes across Halo Reach and Halo 4 (both games required). You will be paired up in a team of 4 which will be randomly assigned prior to the beginning of the contest. At the end of the contest every participant will get a prize, but for luckiest team there will be some sweet prizes (see below)! I hope everyone enjoyed their April Fool’s day jokes, gags and pranks. Skittles the squirrel quit his job doing the update for us after I locked his computer to play ten hours of Rick Astley music videos. At least now I have my own stash of peanuts to snack on. Anyway, here is the latest from QF52. 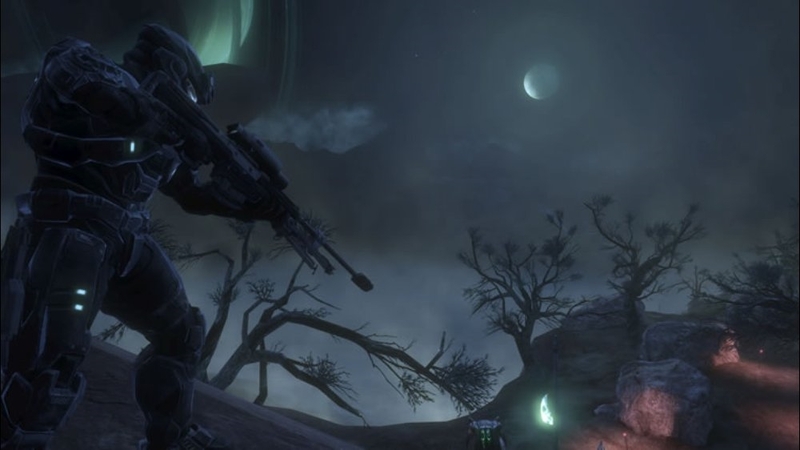 At “The Quest for 52” we are a group put together to provide support for Halo Reach and Halo 4 challenges with guides and advice from the experienced members we have. For the last year our recruitment thread on Waypoint has informed people each week what the new challenges are, where to look for help and give people a laugh with an ongoing story. For the first time, we bring this update to SIP.